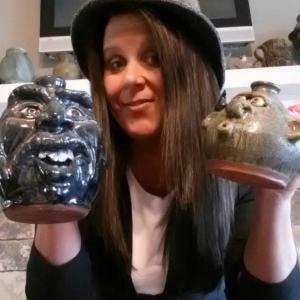 My Name is Kelly Mixon ~I'm the owner of Kelly's Estate, & Auction Company in Thomaston, Georgia. I have been in business since 1995. My business was listed in "Who's Who" in 1996 for outstanding business achievements and was accepted for the 2007 /2008 Cambridge "Who's Who Among Executive and Professional Women "Honors Edition"
Massive Man Cave Heaven Sale!! FOR SALE Fabulous Contents Of A Fine Old Southern Home 5 STARS! FABULOUS CONENTS for Sale of this fine old Southern Home! Take a look at these awesome contents below. More pictures to post with detailed descriptions. Online Estate Sale RIGHT NOW In Thomaston! Facebook online estate auction live Facebook 11 a.m. and 2 p.m.